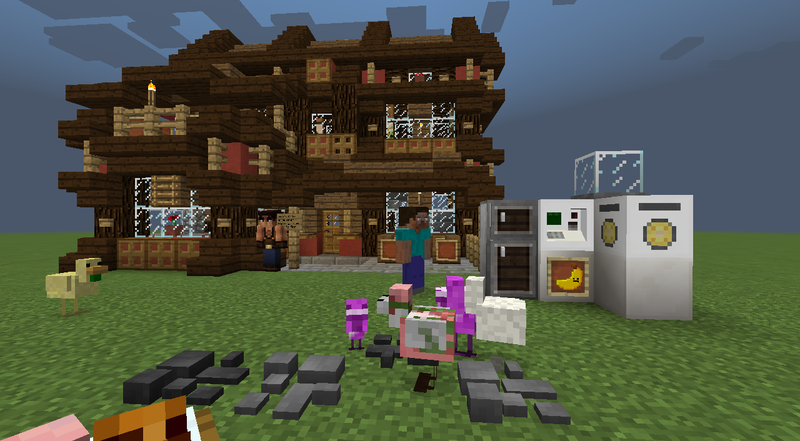 This mod pack is made to be like the game stardew valley. you will need to rename the file dafard's pack to "mods"
If you change stuff in the mod-pack plz say it when it downloads. Finally, thanks for the download ! !